The ancient Oriental art of acupuncture utilizes small hair-thin needles to restore the body’s circular flow of energy through specific pathways called meridians. The human body has a distinct polarity; the energy has also been shown to have positive and negative flow patterns. Oriental medicine identifies these energy concepts as yin and yang. According to Traditional Chinese medicine, there are more than 2,000 acupuncture points on the human body. These points, or meridians, conduct energy known as qi (or Ch’i). 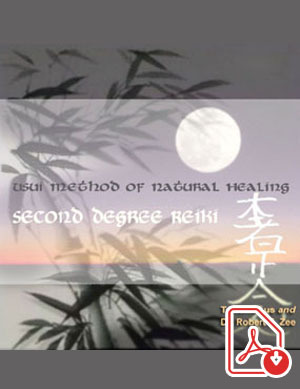 Qi regulates spiritual, emotional, mental, and physical balance and is influenced by the opposing forces of yin and yang. When yin and yang are balanced, they work together with the natural flow of qi to help the body achieve and maintain health. Acupuncture is believed to balance yin and yang, keep the normal flow of energy unblocked, and restore health to the body and mind. The underlying principle of yin and yang is that antagonistic forces in nature always compliment and unify each other. For example, everything that has a front has a back; both sides are needed to make a complete structure. The yin (negative) energy flows from the feet along the insides of the legs to the upper part of the body down to the fingertips. The yang (positive) energy begins at the fingertips, proceeds to the shoulders and head and down to the tips of the toes. 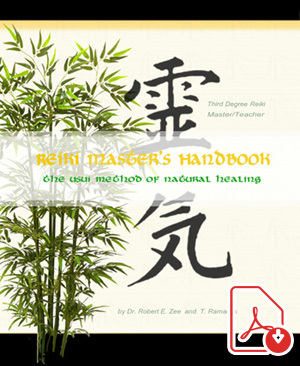 Oriental philosophy teaches that when these meridians become blocked, vital nerve energy cannot flow properly throughout the body. This results in disease states. This procedure is very safe and can help to greatly lessen the intensity and occurrence of arthritis pain and various other health conditions. 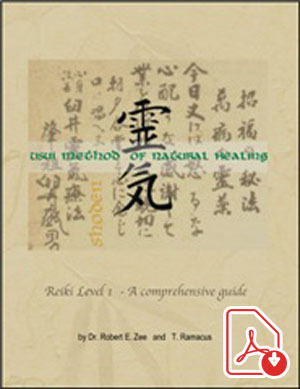 Acupressure is similar to acupuncture; the only difference is that instead of thin needles being inserted into the skin to free up energy in blocked meridians, firm pressure is applied over the skin by using the fingertips.In acupressure various points of the body correspond to various areas, organs, and glands. When a gland, area, or organ is unbalanced, its corresponding point on the body will be sore. This tells that there is a “leak” of the body’s energy at that spot. You can effectively use acupressure, using a very simple and basic technique. When a painful spot is found, firmly press your fingertip over it and maintain this pressure. When this energy “leak” is closed, the body’s polarity is reversed. Energy flows back into the body instead of out of the body at the sore spot. Regeneration is complete when the tenderness is gone. Press only with the amount of pressure that you can comfortably manage. Pressure should be firm but not hard enough to aggravate existing pain. Treat a sore point as often as possible. As an example, treat the sore point(s) everyday for the first week, then two to three times during the next week, then once per week thereafter. Remember, by treating a sore spot you are also augmenting the strength of its corresponding organ. As organ function improves, so will overall health.